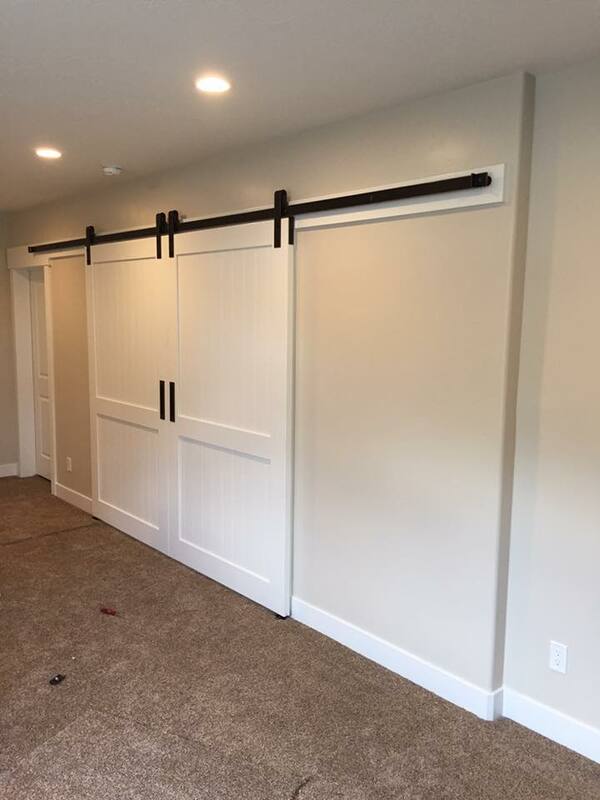 Smith Hardware and Glass is the most established hardware specialist company in Utah County. 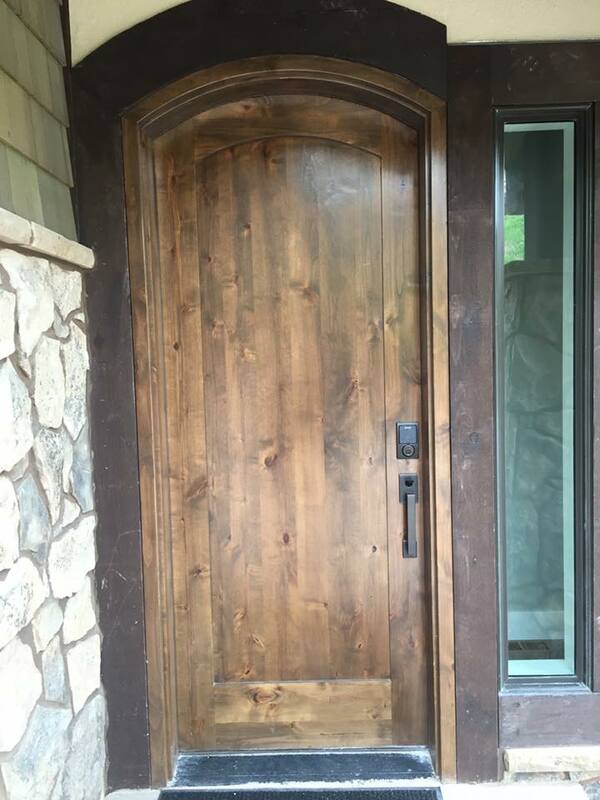 Our longevity and success are attributed to our providing the highest quality hardware from renowned hardware manufacturers, diverse product selection, and unrivaled service – all at the best price. We sell and install door and bath hardware, mirrors, and shower enclosures. 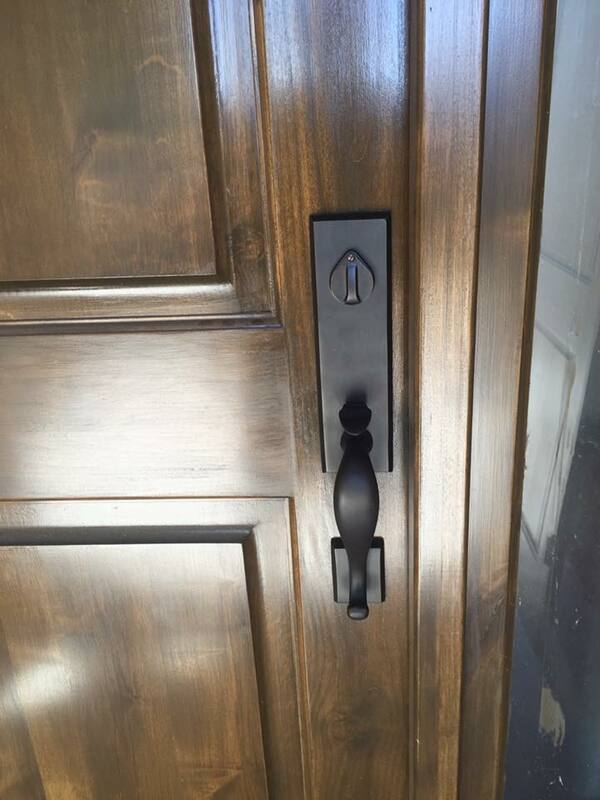 We also provide temporary knobs and locks to help secure your building while in the construction phase. Our competitive relationships with manufacturers and efficient, professional installers will save you time, money and increase your overall satisfaction with your project. 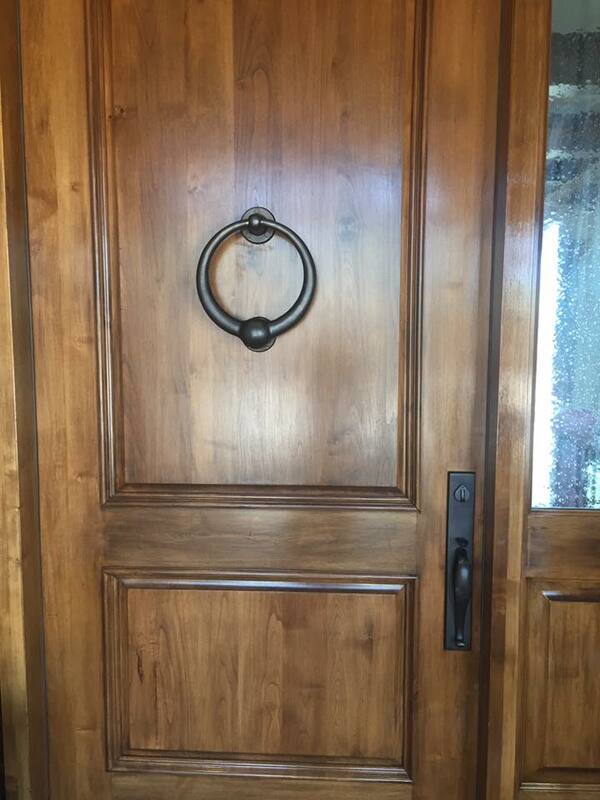 Additionally, we can help you select hardware which is consistent with the look and feel of your home or building. 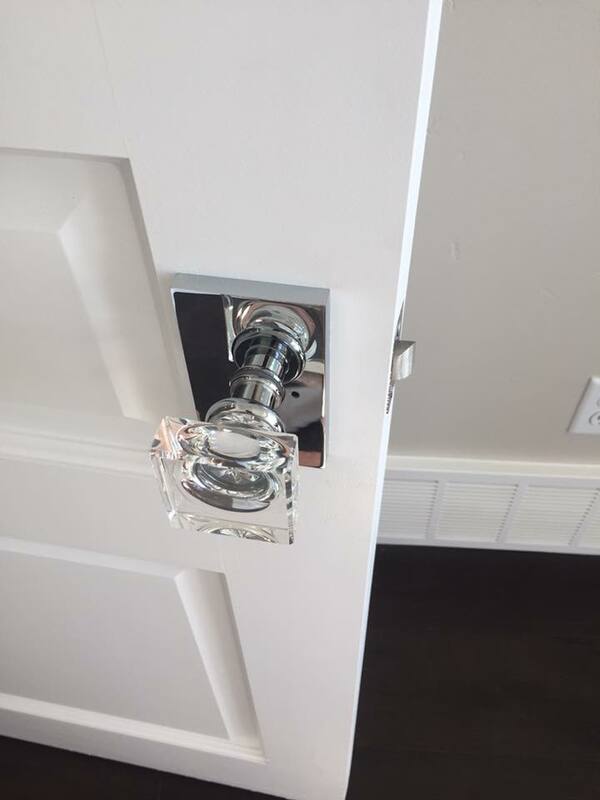 From exquisite entrance handlesets and beautiful locksets to stunning bathroom and exercise mirrors, Smith Hardware and Glass is your trusted source for finished hardware and glass for all of your building projects. Call us at 801-701-0310 or email us for more information.